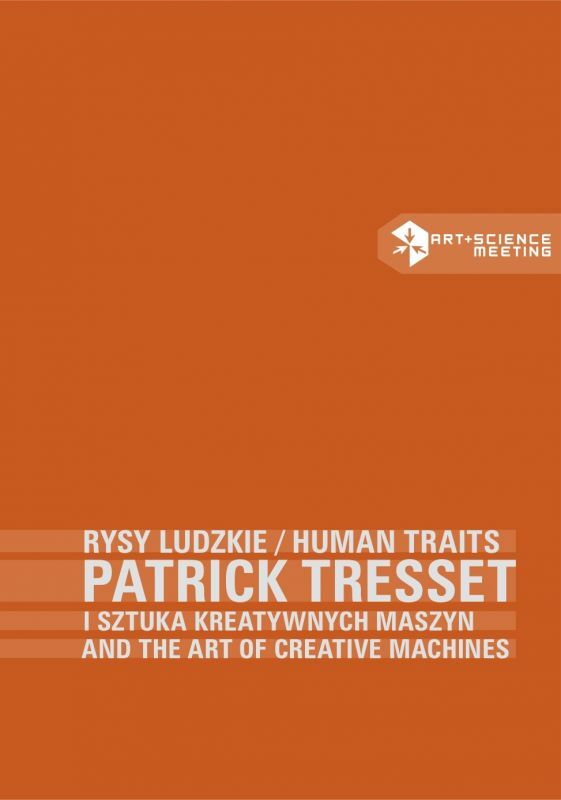 In his art, Patrick Tresset engages with the discourse on creativity and its contemporary, trans-humanistic offshoots. He explores art transformations and reflects on art-making and art-appreciation strategies. At the same time, he attends to the place assigned to robots and other forms of artificial intelligence in the human world as well as to their future mutual relationships. The particular value and sophistication of Patrick Tresset’s work stems not only from the status achieved by its products – which are both its subjects and objects, its works and authors. These values derive also from the hybrid weave of various trends and artistic forms that come together in his work and distinguish it: drawing, kinetic art, cybernetic art, robotic art, generative art, performance art, interactive art, installation art, conceptualism – the list could go on. The interactions between them generate the internal dynamics of Tresset’s works, as forms of hybrid art, playing a significant role in the characteristics of its properties and its general tenor. The significance of his art also derives from its scale and the seriousness of the aesthetic, philosophical and social problems it raises and makes conspicuous, as well as from the discussion it provokes and questions it poses, becoming in this way an important part of contemporary artistic and scientific discourses. Data: Paperback, illustrated: 205 pages, dimensions: 16,5 x 23,5 cm.